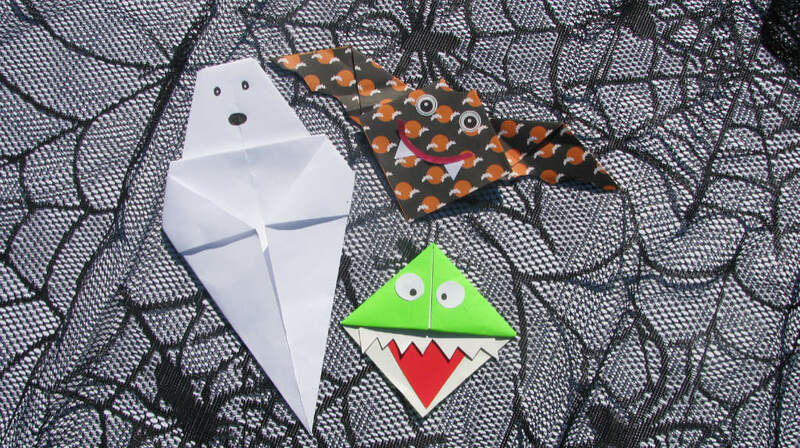 Spooky Halloween Origami Learn how to fold and decorate Origami Bats, Monster Bookmarks, Ghosts & Spider Webs! Specialty Origami paper provided, along with googly eyes, markers, popsicle sticks and stickers to add on to your spooky Origami decorations! Halloween Mask Making Choose from either classic, animal or superhero themed eye masks to decorate. 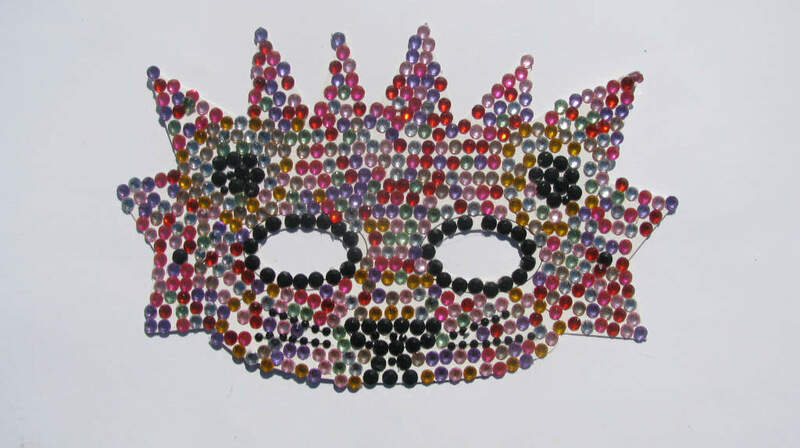 Children will have paint, rhinestones, markers, feathers, stickers and loads more craft embellishments on hand to help create stunning masks! Pumpkin Painting (Available only in the last two weeks of October.) 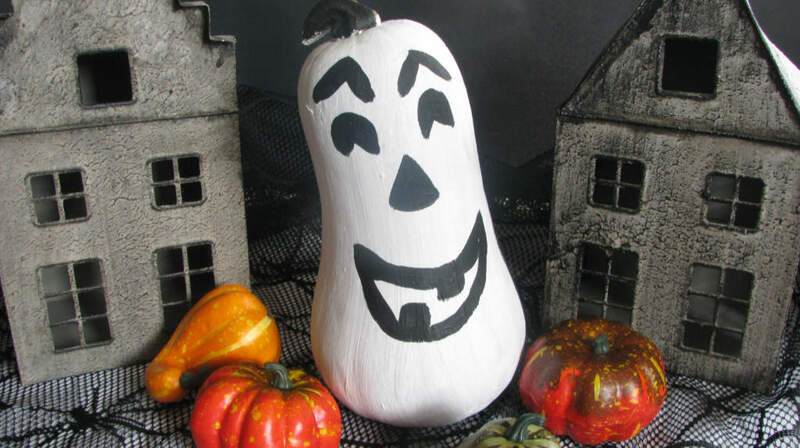 Each child will have variety of different size pumpkins and squashes to paint and decorate. Plenty of inspiration and stencils will be provided to help get the kids creative spark going! Paints, markers, paper cut-outs, and other creepy and fun Halloween accessories will also be given to add on, such as plastic spiders and spooky stickers! Any additional children, extra charges will be applied. Get in touch today to start planning your child's spooktacular craft party!